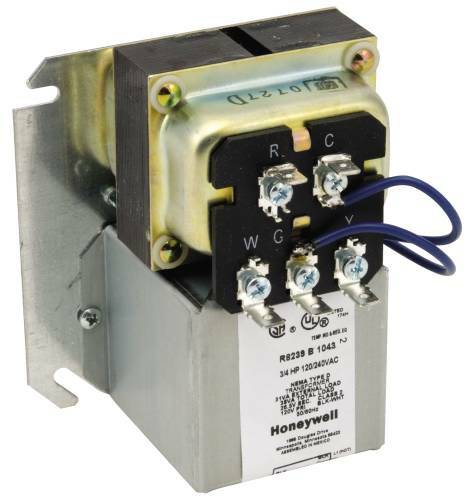 Three-speed wall mounted switch for positive control of 3-speed fan motors. 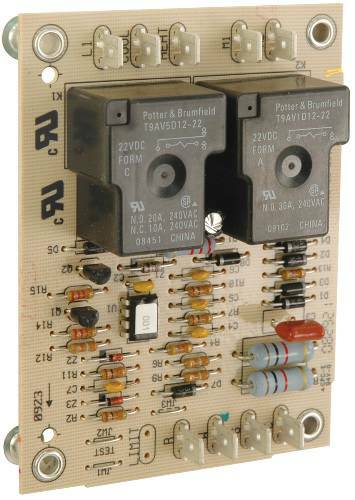 Switches have auxiliary lead for line voltage thermostat control. 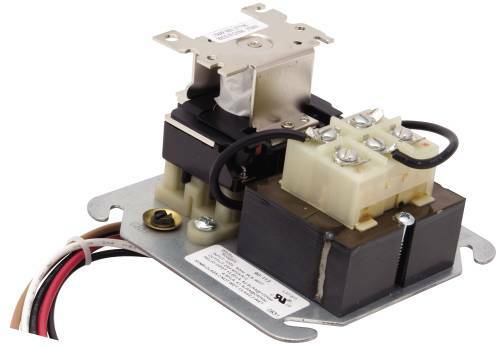 Rating: 10A - 125 VAC., 5A - 277 VAC. Hvac Repair Part. 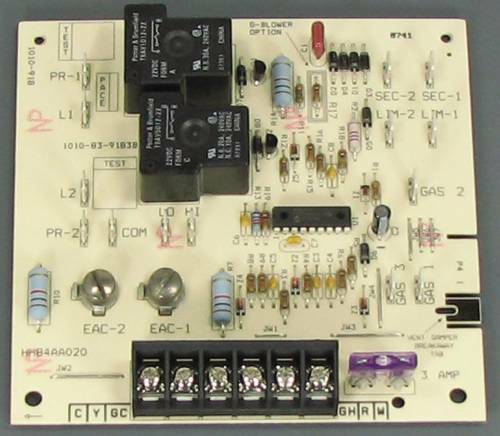 Garrison Oem Control Board. For Use With: Air Handler. HVAC repair part. 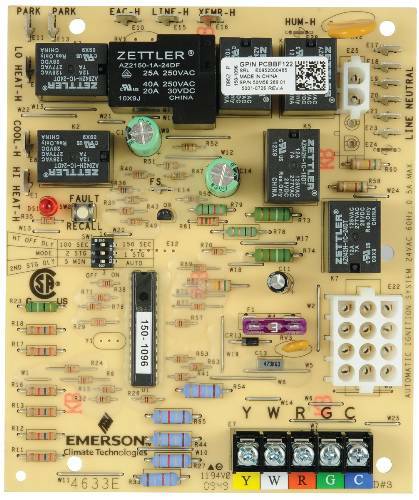 OEM Control Board for Garrison single stage gas furnace. Hvac Repair Part. 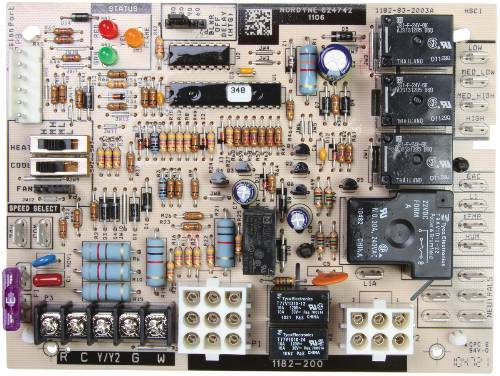 Garrison Oem Control Board. 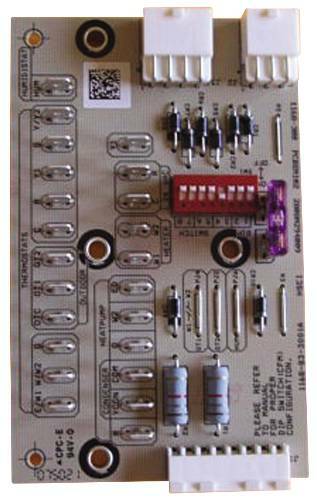 For Use With: Gas Furnace. 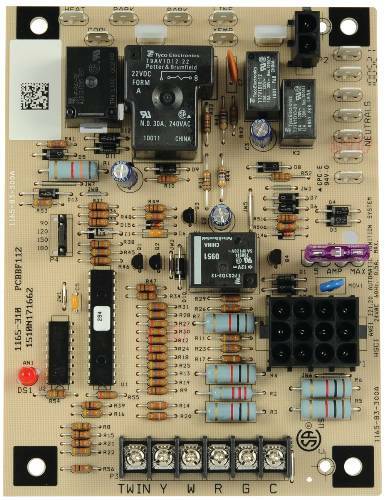 Goodman OEM Control Board. Style: Ecm Primary. Hvac Repair Parts. 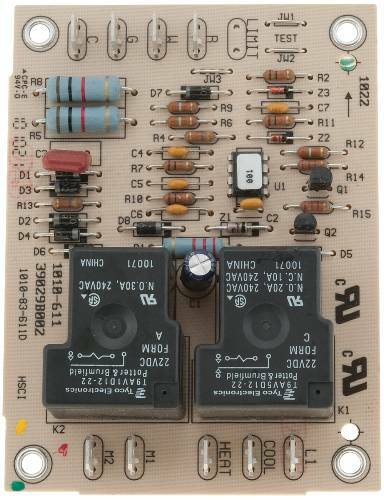 Goodman Oem Control Board. Style: Ecm Primary. 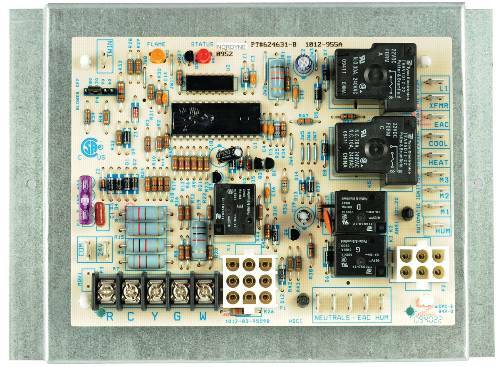 Goodman OEM Control Board. Style: Ignition His, 2 Stage.